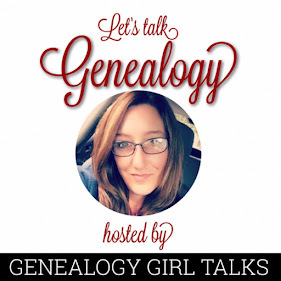 When is the best time to begin teaching your children, grandchildren, nieces, and nephews about their Family History and Genealogy? What is the best age to being teaching them how to research and gather information? The answers to these questions are individualized based on each child, but I believe the sooner the better! Some children are intrigued by Family History and others are not. Some only like little nuggets of information and some want to know everything you know! My niece, for example, will ask simple questions when she overhears conversations between my mother and I. We try to answer with simple direct "age appropriate" information - usually we are discussing a brick wall issue or fascinating fact we found. Some of these are simply too much for little ears. 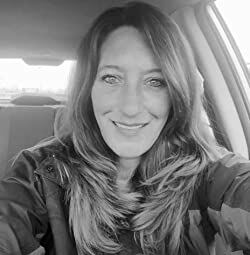 Recently I walked my 4 grandchildren to an old cemetery. We had a blast walking around and looking at the old headstones. Even though my little ones range in age between 6 and 14 they were each intrigued by something different at the cemetery. A few were adding and subtracting to figure out the ages of those buried there. Some were looking for interesting names. One was reading plaques. Some were looking at the headstones overgrown with brush. It was a wonderful experience that we all enjoyed! Who knew a cemetery could be so much fun, right? My youngest, who recently entered adulthood, is not interested at all in the Family History & Genealogy work I do. Sure, he is a little intrigued when I pass along an interesting fact, but for the most part he is not very interested. 1. Keep your information age appropriate. There is no need to sit a 4 year old in front of the Find A Grave website to research their 4th great grandparents. This is too much for them. A child a little older would find this more enjoyable! 2. Share stories based on interests. 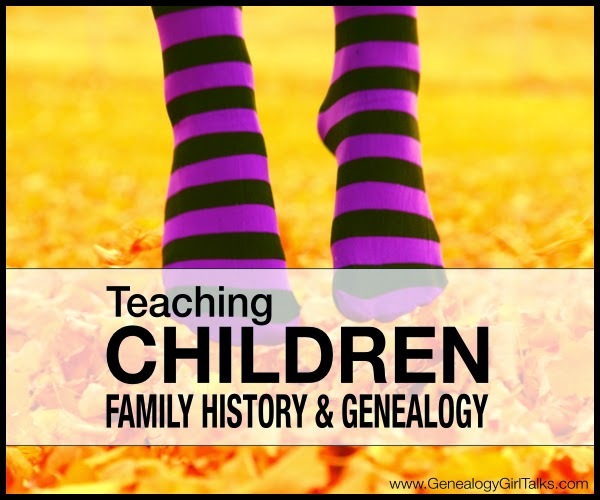 If the children in your life are interested in a particular area you can share stories of your ancestors that relate to these interests. For example, my nieces 3 x great grandfather liked to share candy with his grandchildren. This is a simple story that I shared with my nieces - who can resist a candy story! 3. Answer their questions. If a child is asking questions, they are interested! Be sure to pass along your information by answering their questions. You may be watering the seed of Family History within them! 4. Show them family photographs. Nothing says Family History like some old family photographs! Discuss the pictures with them. Ask questions. What do you think they were doing in this picture? Discuss objects in the picture that sometimes go unnoticed. 5. Keep it simple. The younger the child, the simpler the information to share! 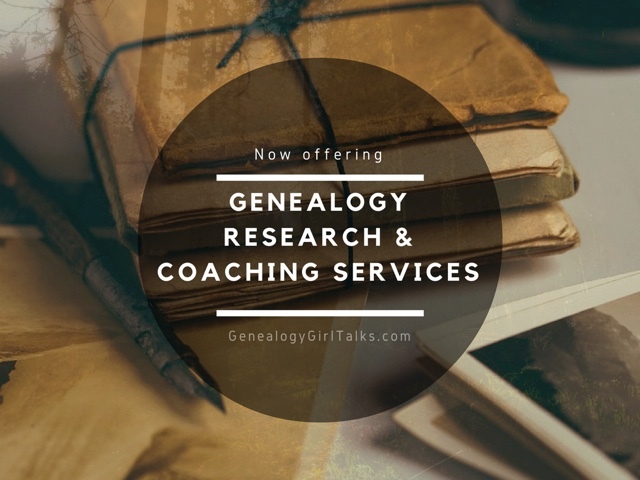 So, when is the best time to begin teaching your children, grandchildren, nieces, and nephews about their Family History and Genealogy? As soon as they show an interest! These are great tips and it's great to start children out early to inspire them later. We've found just telling some family stories of older relatives peaks the interest of younger ones. Obviously the younger they are, the harder, but as you mentioned, showing them pictures of family members can do wonders as there is usually a story to go with pictures.